Noorein Ahmed, an Indian student at Penn State University, thinks that the best way to help hospitals and patients thrive is to motivate their employees. Ahmed, a health policy and administration major, grew an interest in the effects of employee development on hospital culture and is exploring how mentors impact women’s ascension to executive positions in the field of health care, according to a press release. “When people are happy with where they are, they will go that extra length,” Ahmed is quoted saying in a press release, adding that when the employees are happy, so are the patients. “I think it’s so important to treat your employees in a good way but also make sure you’re developing them, so that they can get to the next position and, in turn, elevate your hospital,” she added. Ahmed however, was not always like this. 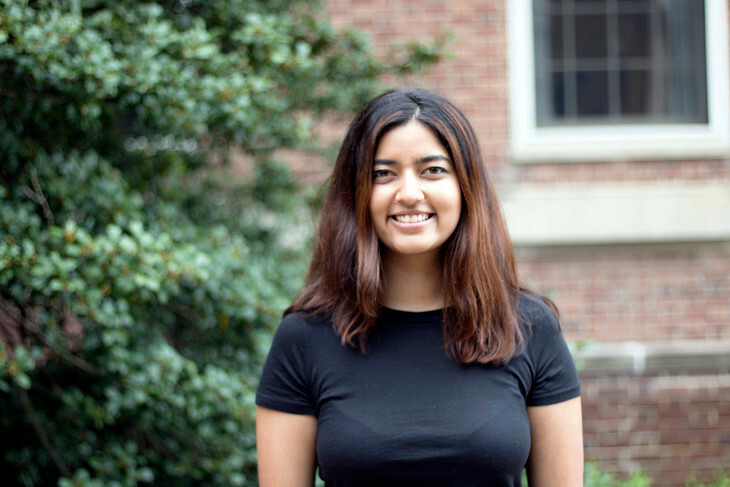 She came from Bangalore, India to study health care but then realized that there is so much more to it and after one course in health policy and administration; she knew that administration was for her. She also desired to be a part of other activities instead of just coming here to study, get a degree and get out, the press release adds. Ahmed is one of three Schreyer Honors Scholars on the 2018 Penn State Homecoming student court, and has held internships at the Penn State Milton S. Hershey Medical Center and Johns Hopkins Bayview Medical Center. Other than as a student in the classroom, Ahmed has used her leadership skills as an education and knowledge management captain of the communications committee for THON 2018 at the university, as well as an onsite coordinator for a six-day immersion program run by a nonprofit organization called LeaderShape, Inc.
Ahmed flies home to India twice a year, and likes to go through different countries each time as she always meets someone who has a tie to Penn State.